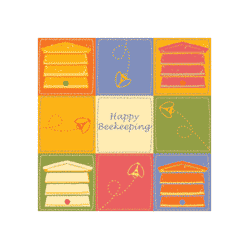 Beekeeping Books, New for brand new books - latest titles and best sellers. 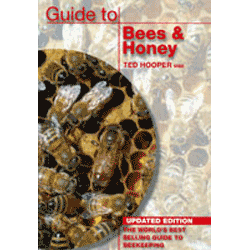 Beekeeping Books, Used for second hand books - from rare collectors copies to bargain paperbacks. Gift vouchers and cards are also available. 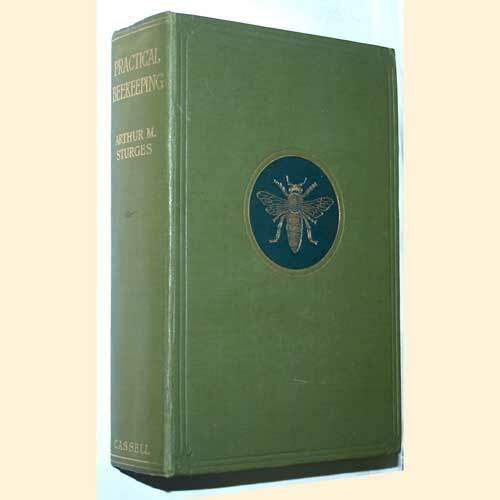 We have all the recommended books covering all aspects of beekeeping and bees.